Hays Singapore and Robert Half won gold at this year’s Vendors of the Year (VOTY) awards in Singapore, while Page Personnel bagged the top prize at the Vendors of the Year awards in Hong Kong. 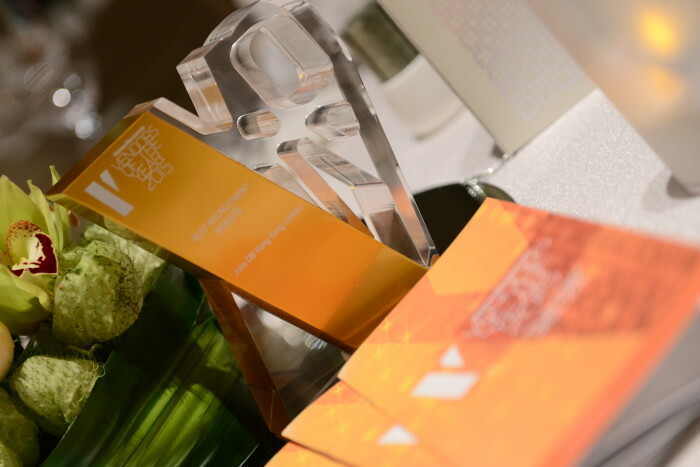 “Winning this award is a clear testament to our ability to provide quality, specialism and expertise to our stakeholders,” said Sharmini Wainwright, managing director, Michael Page and Page Personnel Hong Kong. Over at the Vendors of the Year awards in Malaysia, the gold was presented to ManpowerGroup which has served the nation for 18 years with current offices in eight locations in Malaysia. In this year of the VOTY research, all winners were determined on a two-tier selection process. First, the finalists were identified through an extensive online survey of HR managers in Asia on their preferences. Should leaving your desk at work be banned? "HR will have to rely more on analytics and big data to make data-driven decisions to ensure our policies remain agile and relevan..
Disengaged workers are a disaster. Here's hoping none of your staff currently feel the way these employees do. ..